Spanish judoka Esther San Miguel became 2009 European Champion in Tbilisi. 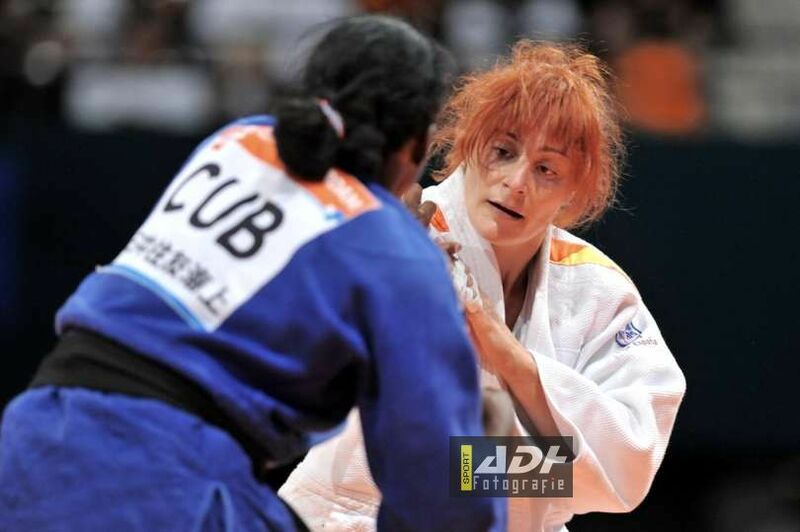 She was 1998 European Champion Oviedo and 4 times bronze winner. She won 8 World Cup wins, 27 World Cup medals in total. 2003 World Championships Osaka bronze medallist. San Miguel is coached by Javier Alonso. From Alicante.